This plant will add a lemony zest to your garden! 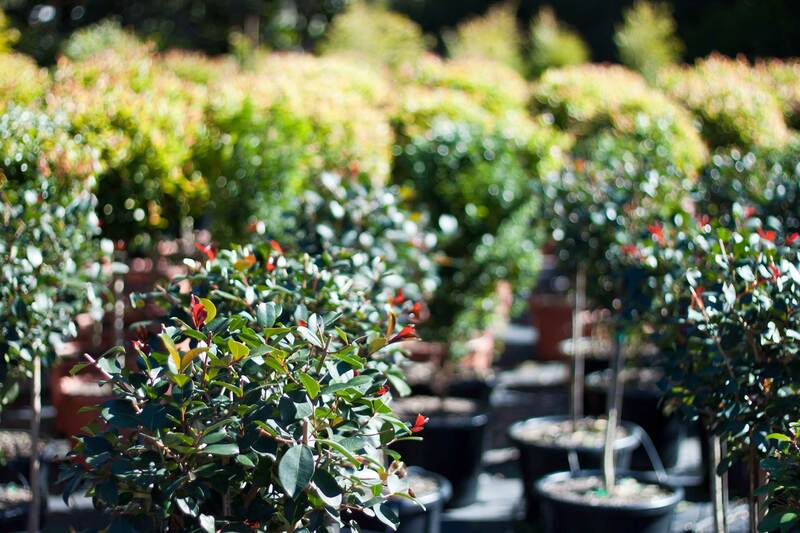 Backhousia citriodora is a native medium growing evergreen shrub that grows to 2-4m high. This plant has powerful lemon scented foliage, which is produced by the high citral oil content held with the leaves of the plant. This citral oil when properly refined can be used in aromatherapy and cooking. 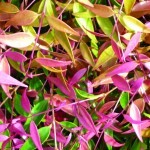 Aside from the plant’s oil content, this shrub makes an excellent feature plant, and is also great for screening to create privacy. 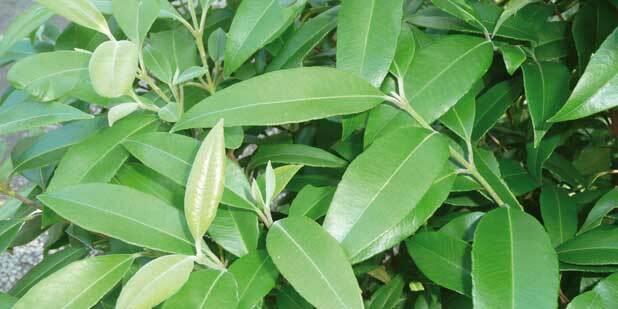 This plant is a beautiful evergreen shrub and makes a wonderful addition to any garden. Backhousia citriodora prefers warm, frost free, partly shaded to sunny positions. Mulch and water well in dry periods and prune to encourage dense compact growth. 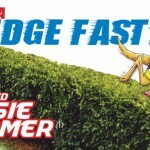 Apply slow release fertilizer in Spring. 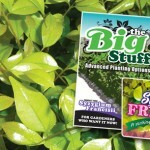 A well watered and fertilized plant will lead to improved growth and a healthier plant.